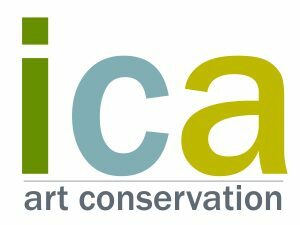 The Conservation Photographer/Conservation Assistant has sole responsibility for creating accurate informative photographs of ICA conservation projects, which become part of the permanent records of ICA and are provided to clients upon completion of conservation projects. They coordinate this process from start to completion for more than 350 projects annually. ICA projects range from portrait miniatures to murals to monumental outdoor sculpture. Objects are often fragile and in unstable condition and have to be handled carefully and appropriately. Photographic duties are not anticipated to require full time work. The reminder of the time for this position will entail assisting ICA conservators and other staff with any ICA projects, as needed and as time permits, depending upon the candidate’s training, experience, and expertise.